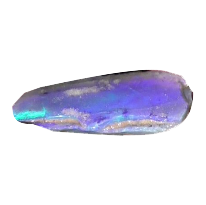 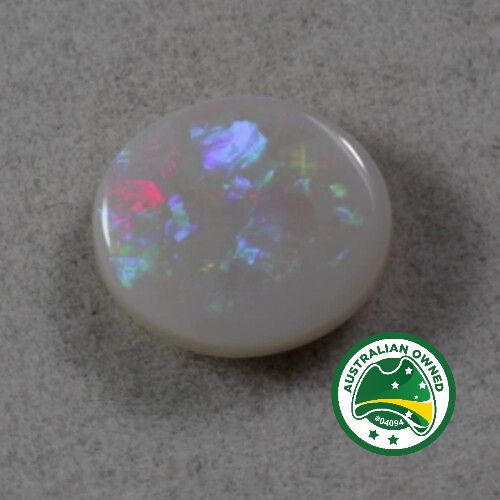 Black Opal is the rarest opal in the world and the most valued. 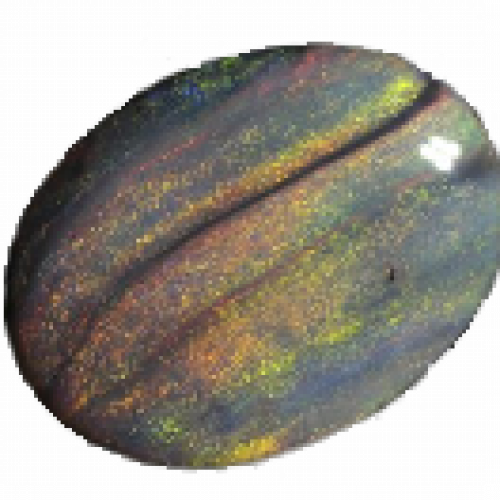 Its darker body tone brings brightness to the play of colour. 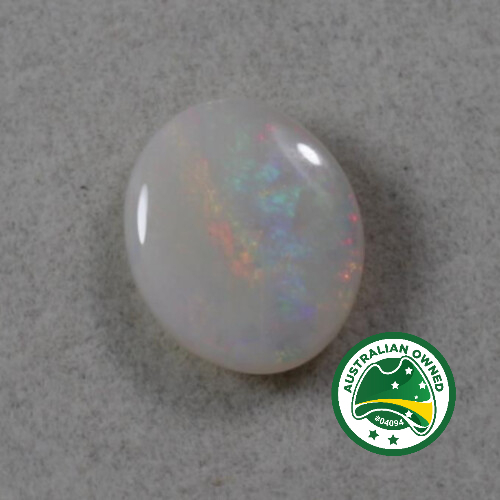 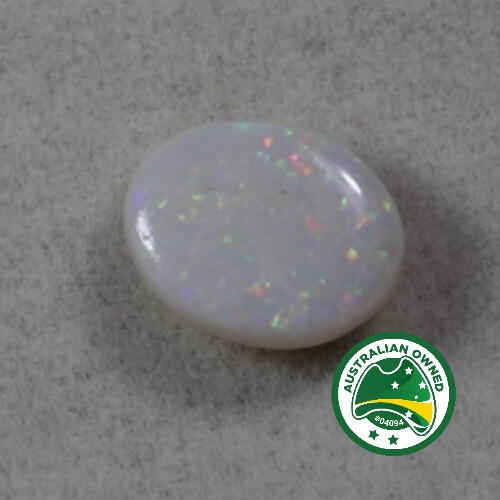 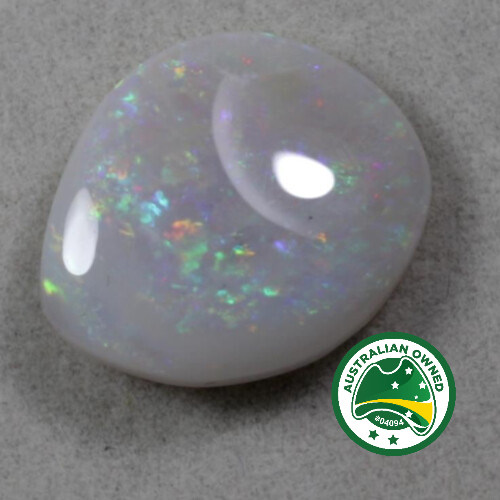 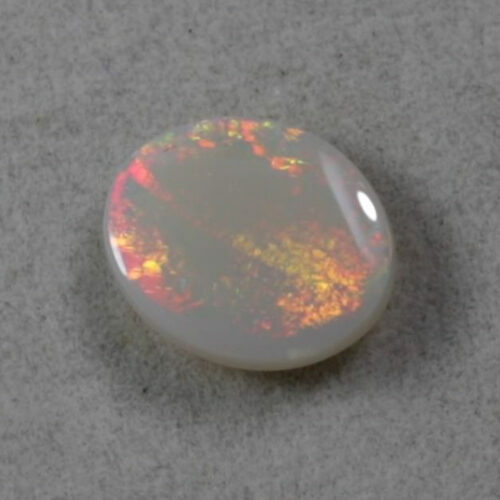 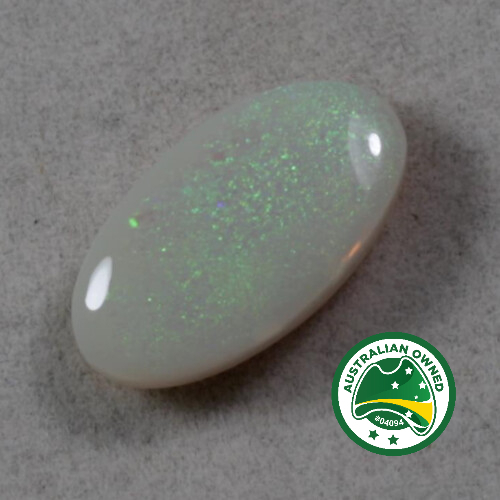 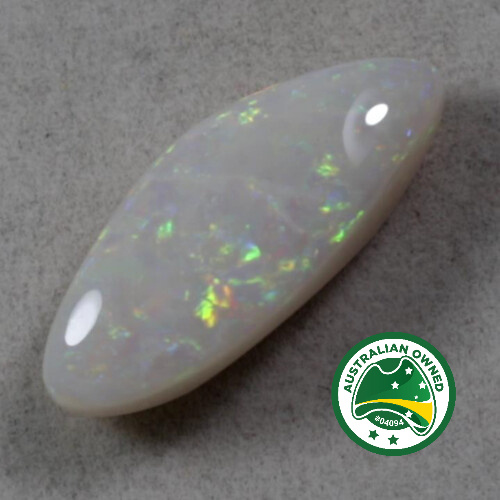 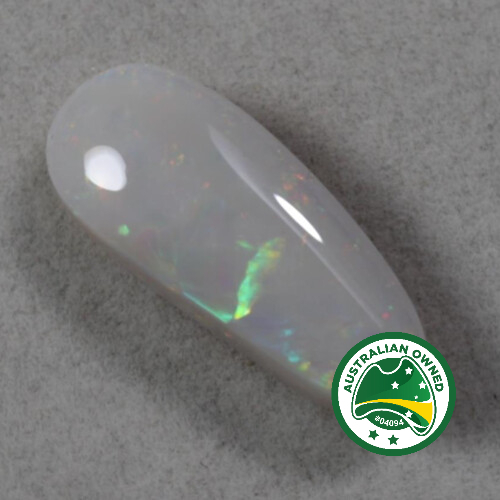 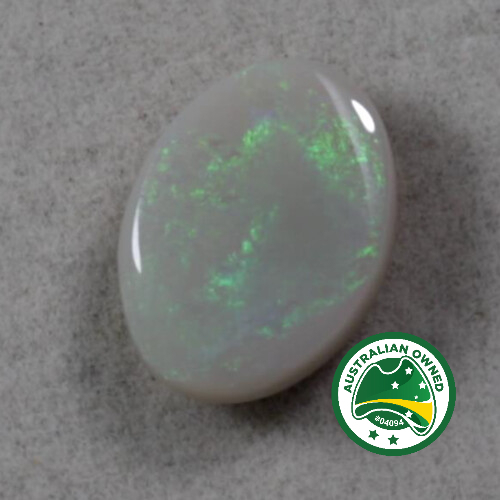 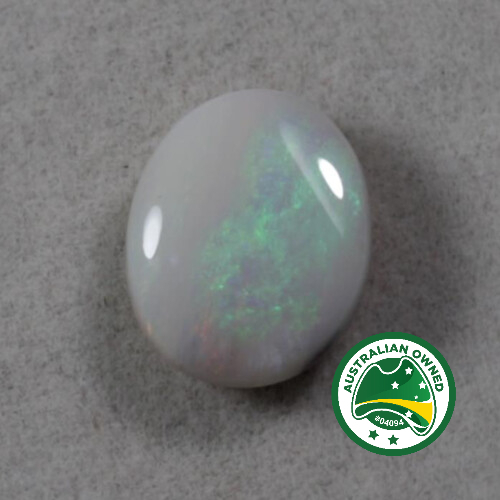 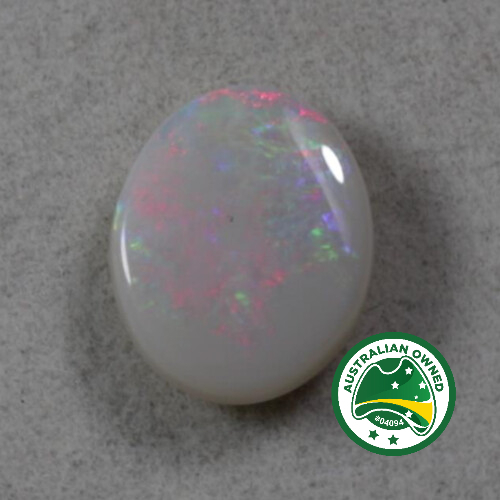 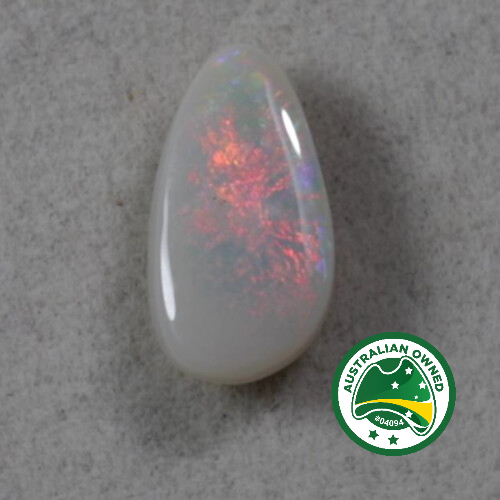 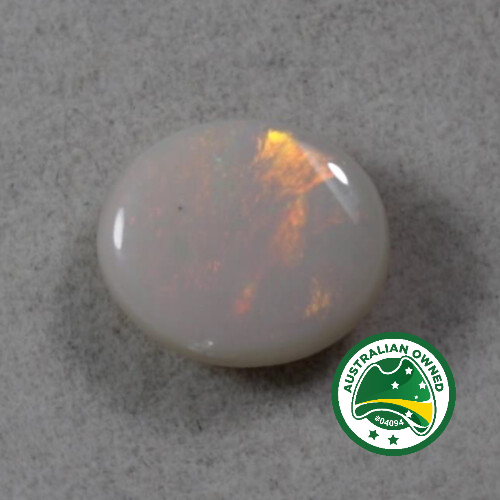 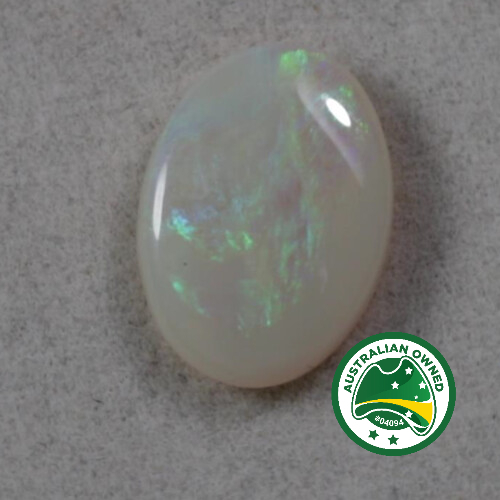 This Opal also comes in a wide range of patterns, some being extremely rare. 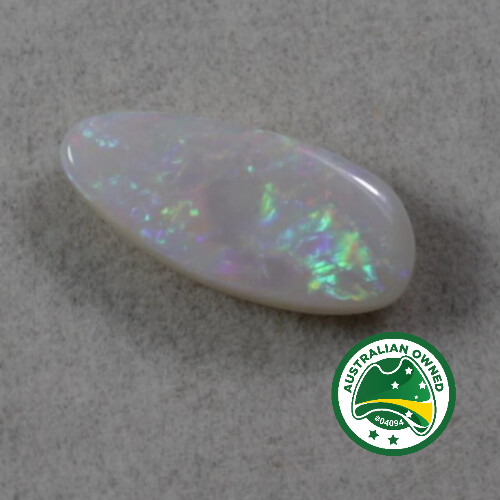 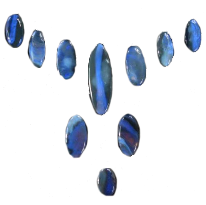 Learn more about black opals. 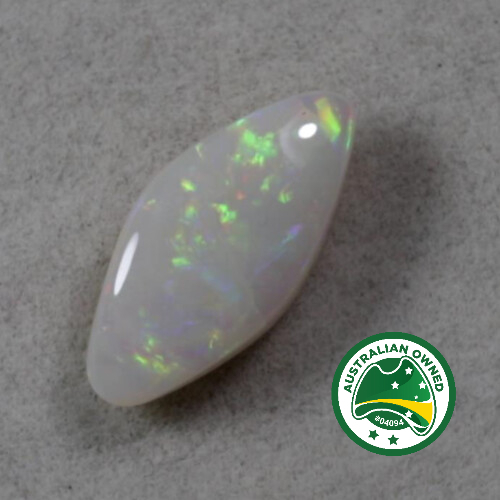 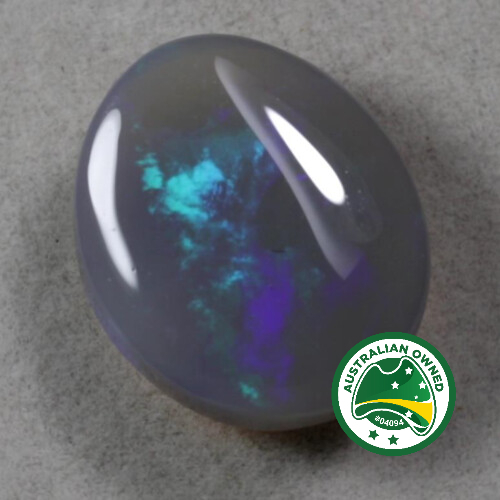 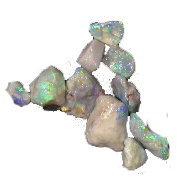 Australian Black Opals are gemstones mined in an area called Lightning Ridge in NSW. 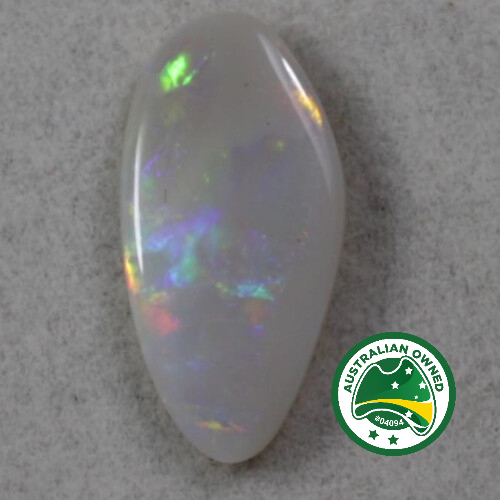 Opal Shop owner, Robert Short, frequently visits this area to renew our available stock.